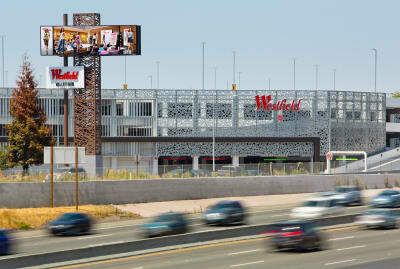 Westfield Valley Fair is located at 2855 Stevens Creek Boulevard Santa Clara, CA 95050, conveniently located off of Highways 880, 280, and 17. Click here for parking information, or text the Westfield Concierge at 408.610.1579 during center hours (standard text messaging rates apply). From the North: Take I-880 South toward Santa Cruz. Take the Stevens Creek Blvd. exit, merge onto Stevens Creek Blvd. and enter the property by taking the immediate right onto North Monroe Street. If you take the North Monroe Street exit off of the I-880 South ramp, you can immediately access the property from North Monreoe Street, and the Monroe Parking Structure will be located on your left. (If you continue on Monroe Street and make a left turn onto Forest Avenue, you can re-enter the property by turning left at the first traffic light light at the intersection of Forest Ave and N Monroe Street). Whether you are visiting by car, train, bus or taxi, The Westfield Concierge Team is available to assist you with transportation needs. Facilitation of a car from your hotel, home, or office is also available. Please call 408.248.4451 Option # 3. 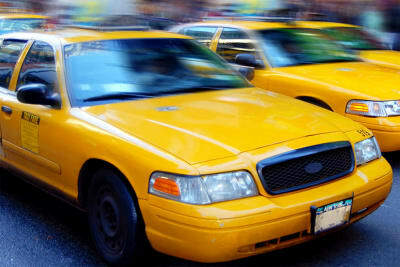 View the full business directory of San Jose taxi companies to view local taxi offerings. The Valley Transportation Authority has three bus routes to Westfield Valley Fair: 23, 60, and 323. View Bus Stations and VTA Routes below, or visit the VTA Website for VTA Route Schedules. For more info, please visit the VTA website or call 408.321.2300. The Valley Fair Transit Center Bus Station services busses 23 & 60. The Winchester & Dorcich Bus Station services busses 23 & 60. The Forest & Monroe Bus Station services bus 23. The Stevens Creek and Santa Row Bus Station services bus 323. 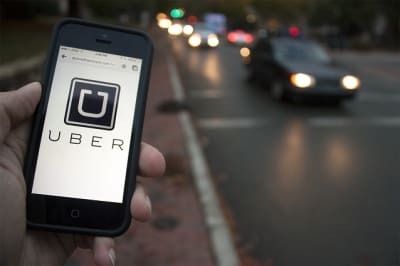 Westfield Valley Fair also offers the ability for guests to get here using mobile ridesharing apps including, but not limited to Uber, Lyft, and Scoop. Contact the Westfield Concierge Team for assistance in downloading ridesharing apps, which let you request a ride with the touch of a button. Westfield Valley Fair makes it easy to bike to shop, by offering several secure, designated bicycle parking locations, in addition to complimentary bicycle repair stations. Westfield Valley Fair has also partnered with the Silicon Valley Bicycle Coalition to map safe bicycle routes to Westfield Valley Fair. Visit the SVBC Website for local bicycle route maps, or check out Google Bike Maps.